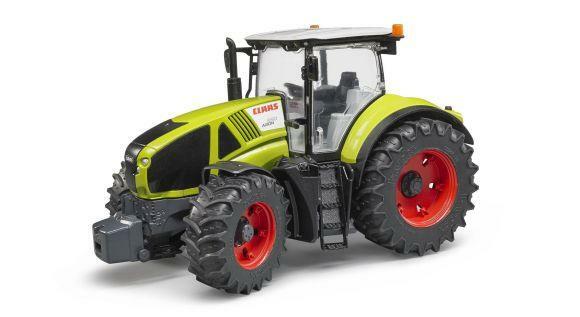 Enhance the model and attach a slip-on front loader (item BRU03333) and twin tyres (item BRU03312). The height-adjustable rear coupling is compatible with all Bruder trailers. It's easy to play with and I love it.